And now, for information on the Herban Momma Give Away! 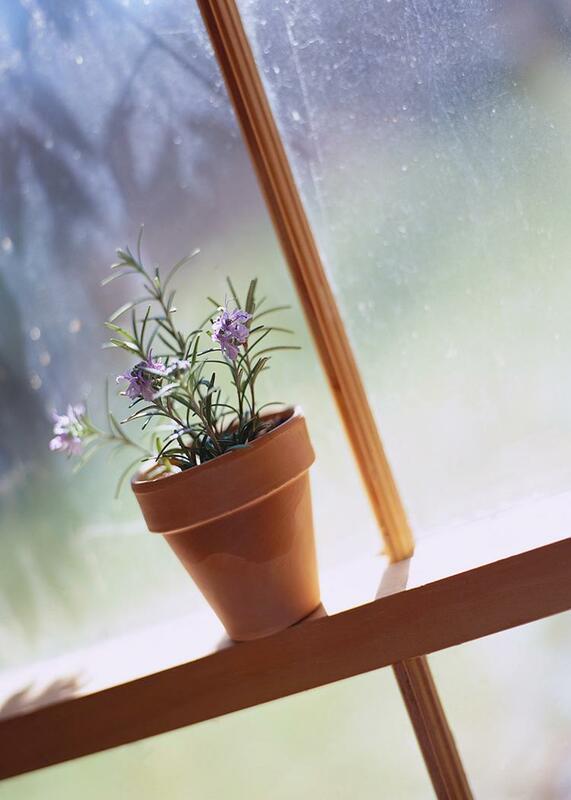 Rosemary Glastar is considered by many to be the mother of modern day herbalism. Sage Mountain, the school she founded, is one of the premier herbal schools in the world. Her books are a staple on every herbalist’s bookshelf. Containing explanations on various herbal preparations, details on many herbs and recipes for wonderful herbal treats, her books are an excellent resource for anyone interested in learning how to incorporate herbs into their daily lives. I’m so excited to announce that in honor of Spring’s arrival (I was beginning to wonder if it was ever going to get here), Kristin from Herban Momma will be hosting her first giveaway! 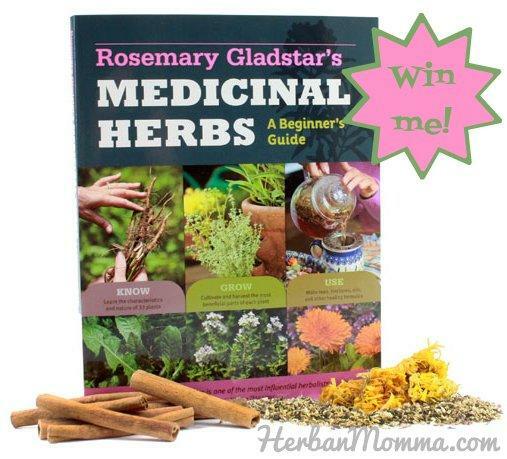 One lucky reader will be the recipient of a copy of Rosemary Gladstar’s Medicinal Herbs: A Beginner’s Guide . The contest will open on Wednesday, April 16th and the winner will be chosen and announce on April 30th. You can enter on the Herban Momma page so scoot on over there and enter! Please link up your blog post using the Linky widget below. If you are posting a recipe, only real food recipes are permitted please. This means no processed food ingredients! Please link the URL of your actual blog post and not your blogs home page. That allows future readers who find this post and go to your link to be able to find what they’re looking for. Please place a link back to this edition of Wildcrafting Wednesday at the end of your post. That way your readers can benefit from all the ideas too. 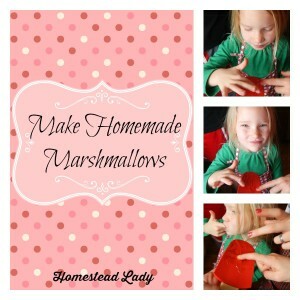 This also helps out the other participants who are hoping to get more traffic to their blogs. If you’re new to blogging here’s what you do: Copy the URL of Wildcrafting Wednesday from your browser address bar. Then edit your post by adding something like, “This post was shared on Wildcrafting Wednesday” at the end of your post. Then highlight “Wildcrafting Wednesday”, click the “link” button on your blogging tool bar, and paste the URL into that line. That’s it! Please only link posts that fit the blog hop description. Old and archived posts are welcome as long as you post a link back as described above. Please don’t link to giveaways or promotions for affiliates or sponsors. That keeps our links valuable in the future since a link to a giveaway three months old isn’t going to be worth browsing in three months time, but a link to an herbal tip will be. Thank you so much for the feature! 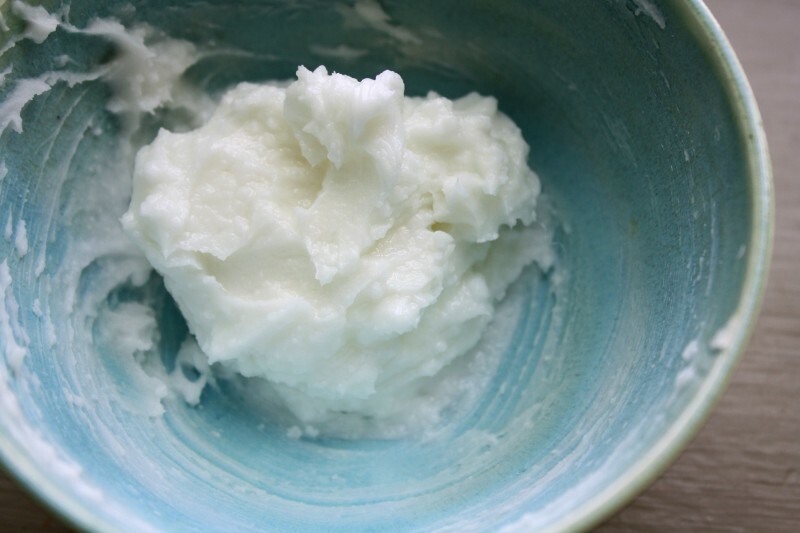 I’m so sorry that our milk kefir post ended up posting twice – linky freaked out on me. Please feel free to delete if you see this message today. Have a great day!! it freaked put on my me too…and what a coincidence it was another tessa too??!! It kept saying error when I was adding the chimichanga recipe…but apparently it WAS working, thanks for deleting the extras! Good morning, Katherine! Thank you for hosting the party! Have a great Wednesday!